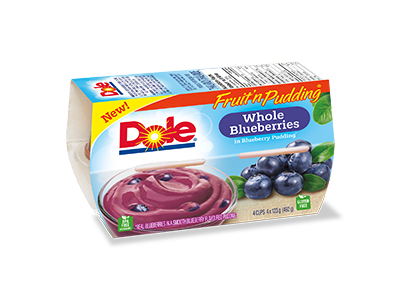 Enjoy this new one of a kind fruit fusion that combines whole blueberries in a delicious blueberry flavoured pudding. 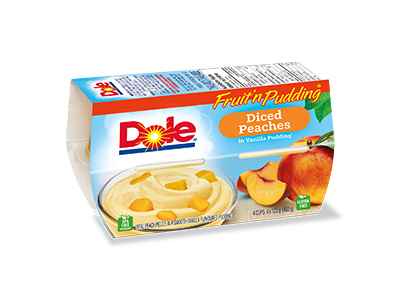 For a fresh new snack experience that brings together DOLE®’s finest fruit in surprising new ways. 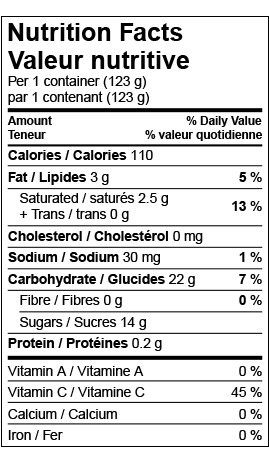 Each package contains individually sealed 123g cups with easy-to-open, peel-off lids. 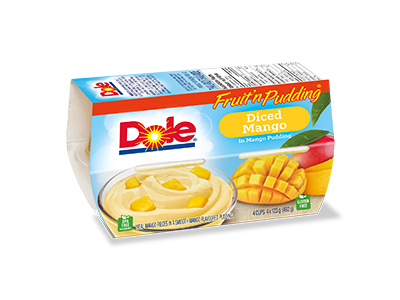 Look for all the delicious varieties of DOLE FRUIT ‘N PUDDING® in the packaged fruit aisle.